Following the releases of the Nintendo Entertainment System and Super Nintendo Entertainment System consoles’ small versions, Atari announced that it is developing a new video game console called Ataribox. After the resurgence of classic game consoles such as the smaller iterations of the Nintendo Entertainment System and the Super Nintendo Entertainment System, it seems that Atari is determined to make a return in the gaming market. The Daily Dot reported that the company released an announcement via a newsletter that a new console called the Ataribox is in the works. The company started giving hints about the Ataribox at the Electronic Entertainment Expo 2017, but the newsletter just unveiled photos of the console in its full glory. 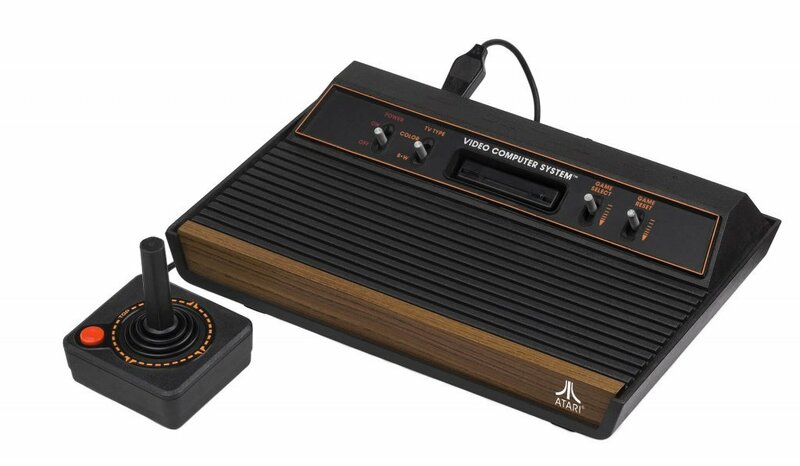 Atari will release a wooden design, which closely resembles the Atari 2600, and a black and red design of the Ataribox. The team behind the console’s development said that the Ataribox will come with SD and HDMI ports and also four USB ports. They also said that gamers can play old and new titles in the console. This could also mean that Atari might work on new games in the future. However, an article from Forbes expressed skepticism on the console because of the lack of details regarding the specifications, games and prices and the fact that the reveal of the console’s look came before the details. The article also stated that people should be cautious due to the company’s troubled past. What came before the Ataribox? As Atari prepares for its return to the video game console market, let’s take a look at the company’s journey before its Ataribox announcement, per ThoughtCo. Following their collaboration in an arcade game titled Computer Space in 1971, Nolan Bushnell and Ted Dabney established Atari in 1972. In the year 1975, the company released Bushnell’s hit arcade video game Pong, which was created in 1972, in home video game consoles. This move and Pong’s sale of 150,000 units became the factor that made the completion of the sale of Atari to Warner Communications in 1976 easier. Atari’s most successful video game console is the Atari 2600, which was released in North America in 1977. According to Statista, the console managed to sell 27.64 million units. It even had a Japanese iteration called Atari 2800 released in 1983. The console’s best-selling game is its port of the arcade game Pac-Man, Gamezone reported. Atari launched its first personal computer in 1980, and during that year, the sales of the Atari consoles amounted to $415 million. Warner Communications then sold Atari to Jack Tramiel, Commodore’s former CEO, after experiencing losses with the company that reached $533 million in the previous year. 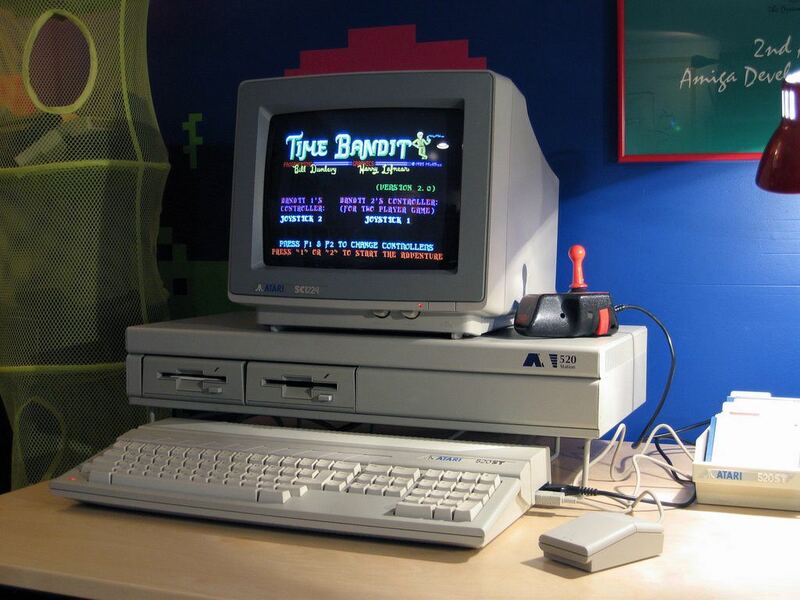 Under Tramiel’s administration, the firm released the Atari ST computer, which sales totaled to $25 million in 1986. 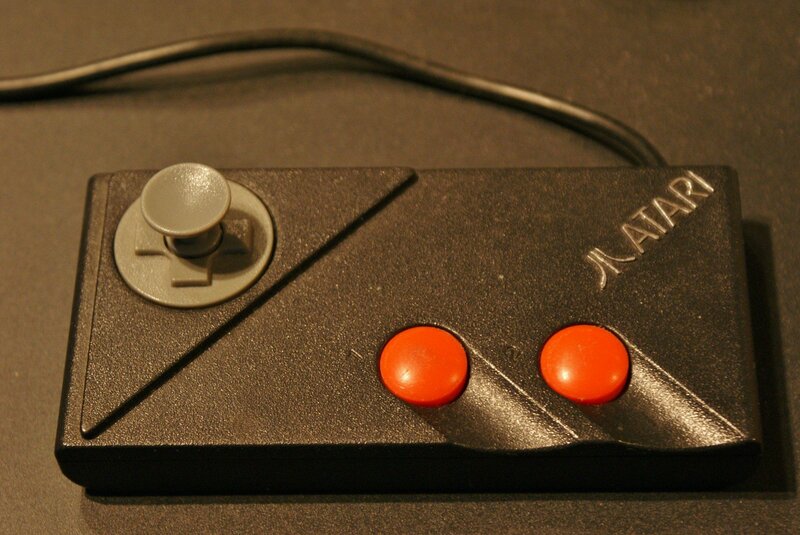 Atari competed against Nintendo in 1992 with its release of the Jaguar console. The console received acclaim for its hardware but faced criticism due to its price tag, which is more expensive than Nintendo. When 1996 came, the revival attempt for the company by the Atari Interactive division flunked, and JTS took over the company as a result. In 1998, Hasbro bought assets of Atari from JTS for $5 million. Before the announcement of the Ataribox, Atari is focused on publishing games like the popular RollerCoaster Tycoon 3. In May 2017, Atari announced that it made a deal with RollerCoaster Tycoon creator Chris Sawyer to extend its license for the franchise for three more years. SEE ALSO What are the most profitable businesses to start in 2017? More details regarding the Ataribox will arrive in the months to come as Atari assured that it will give the fans the updates they need to slowly dissipate the mystery surrounding the new console.